I’m not one to play favorites, but there is a place in Montana that I’m totally in love with. It’s like my own little piece of heaven under the state’s big blue sky. 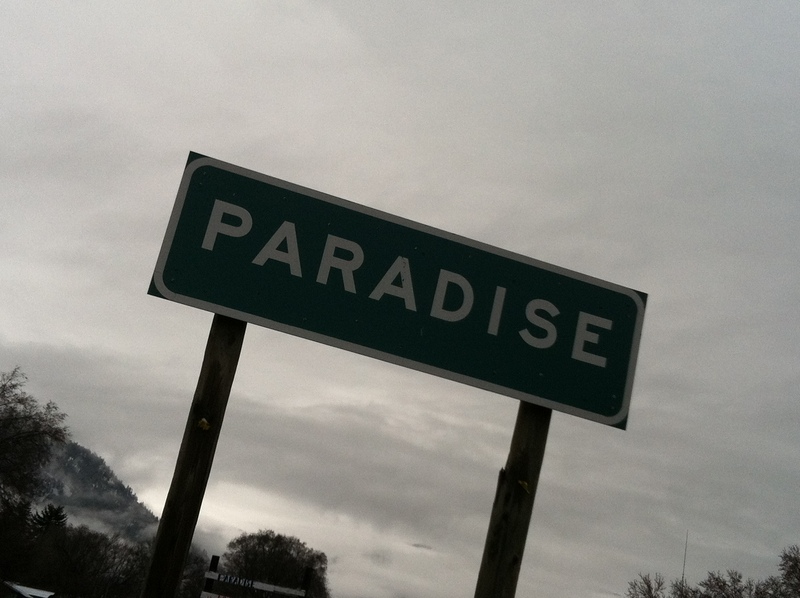 Its name: Paradise. As in, that’s literally the name of the actual place. Kind of perfect, right? 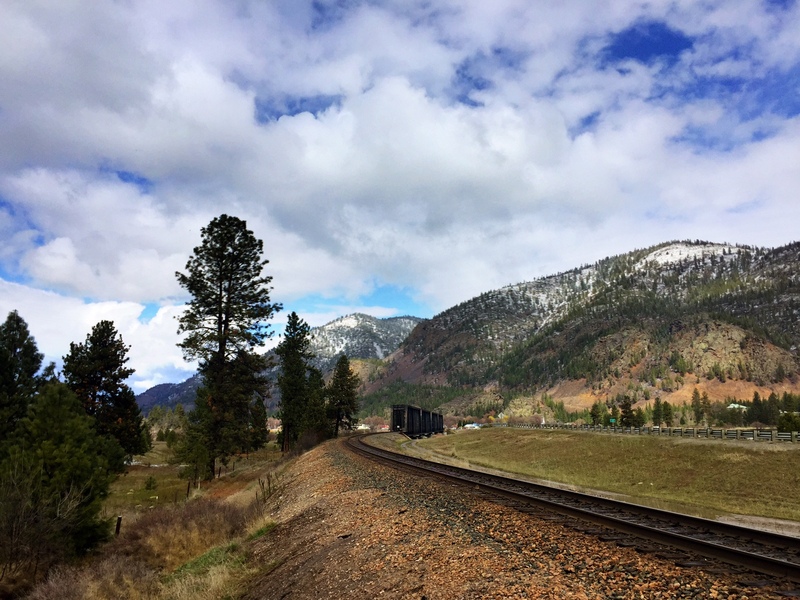 In the past, I’ve been pretty vocal about some of my favorite places in Montana and to be honest, that list seems to go on and on and on. But this place is something really special. As some of you know, I grew up in the countryside of Montana along the Rocky Mountain Front in a small (as in my graduating class had 12 people in it) town. And I think the reason that I love Paradise and the area around it is that it reminds me of real, true, small-town Montana. 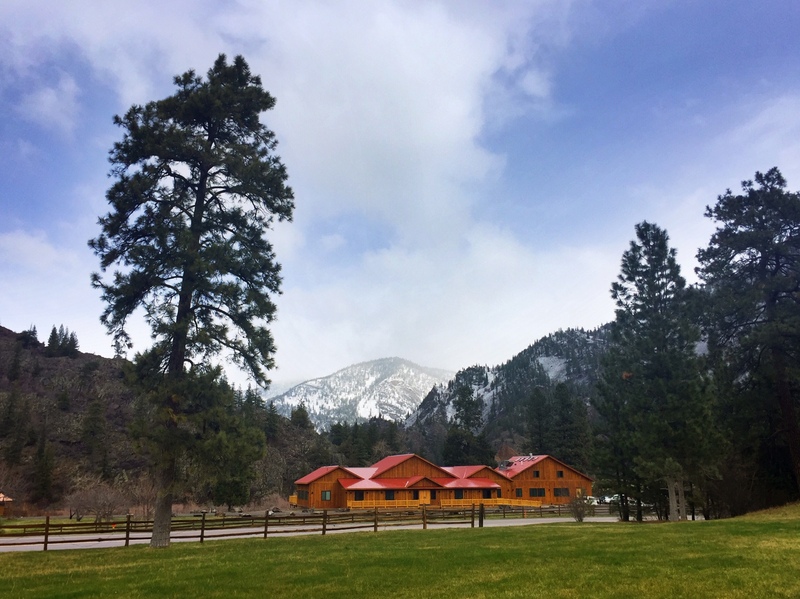 A few days ago, I had the need to head out that way for work, specifically to Quinn’s Hot Springs Resort (which is one of my top places to visit…read more about it here). 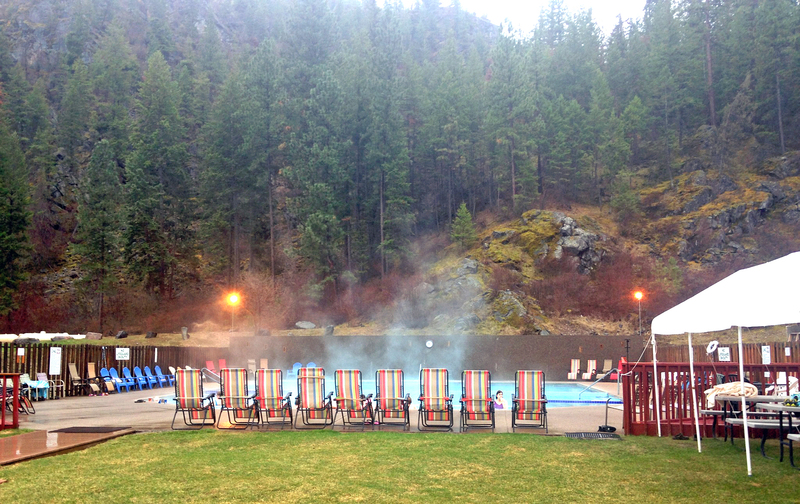 The pools at Quinn’s Hot Springs Resort. 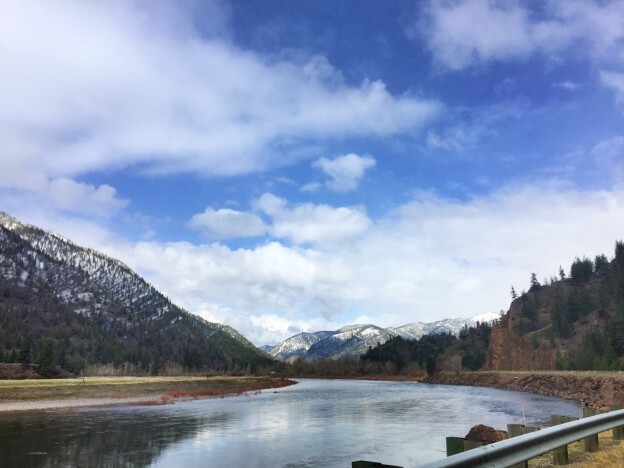 To make the most of my day, I traveled west on Interstate 90 before jumping onto the St. Regis-Paradise Scenic Byway and returning back to Missoula on Highway 200. 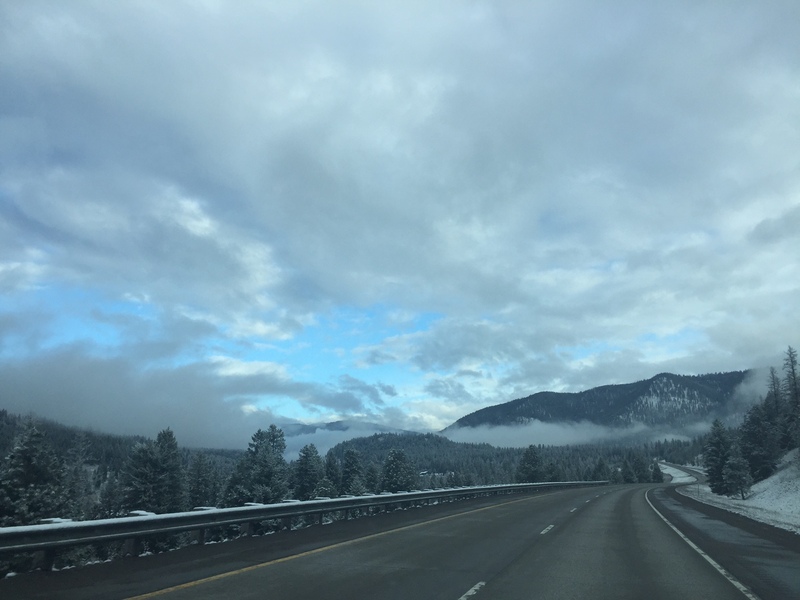 During that particular day, Montana’s weather was dramatic (just how I like her) and included rain, a snowstorm and glimpses of beautiful blue sky. In Montana, even the interstates are pretty. 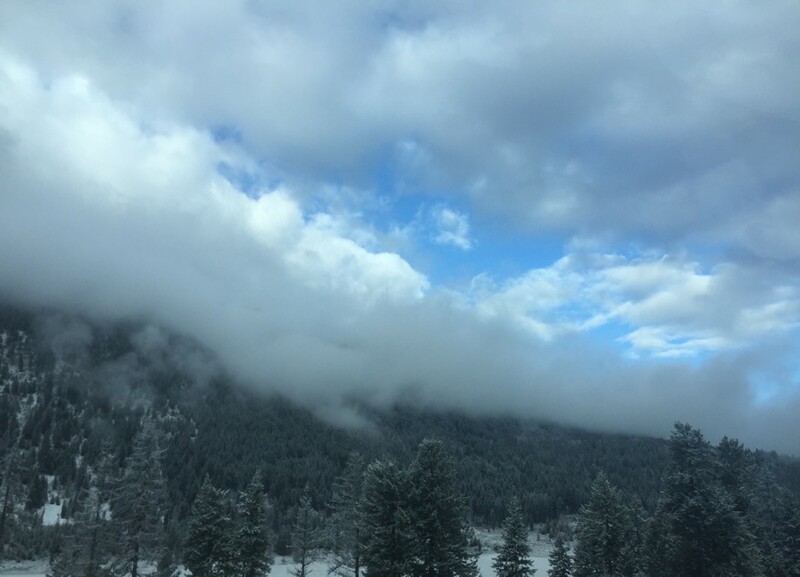 Fresh snow dusted the trees in the Lolo National Forest. 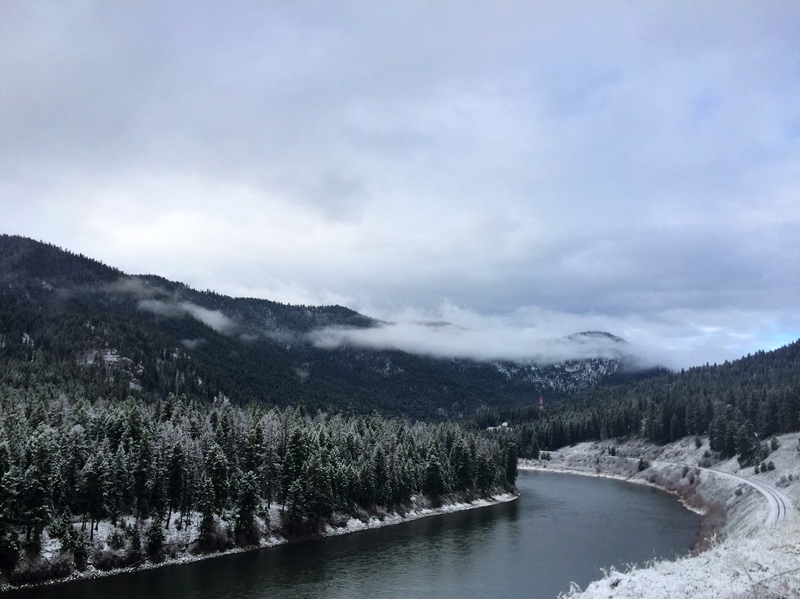 One of the overlooks along the St. Regis-Paradise Scenic Byway. 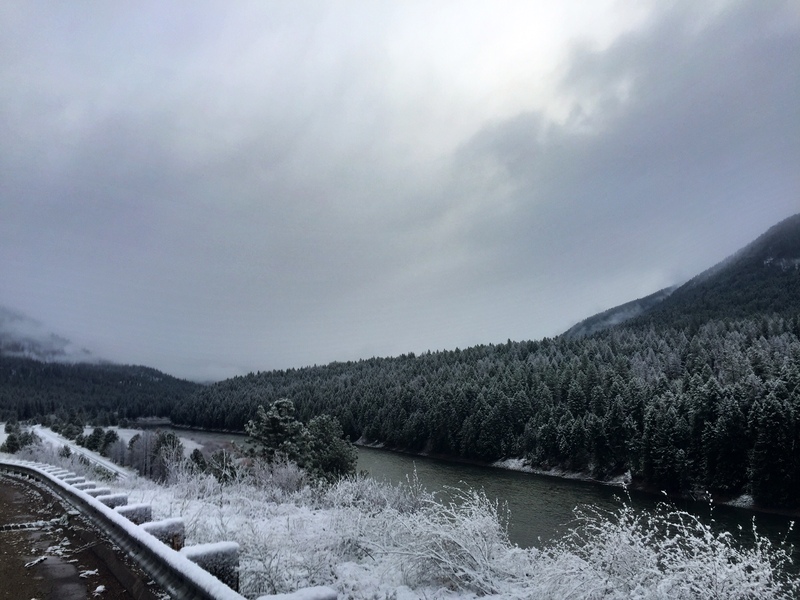 The snowstorm had just rolled through along the Clark Fork River. The newest addition to Quinn’s Hot Springs Resort: the Paradise Hall Event Center. PS: its meeting space has gorgeous views. The tagline “Montana looks fake but is totally real” (courtesy of my friend Angie) totally applies to this view. The railroad line heading into Paradise. Oh the stories this barn could tell. 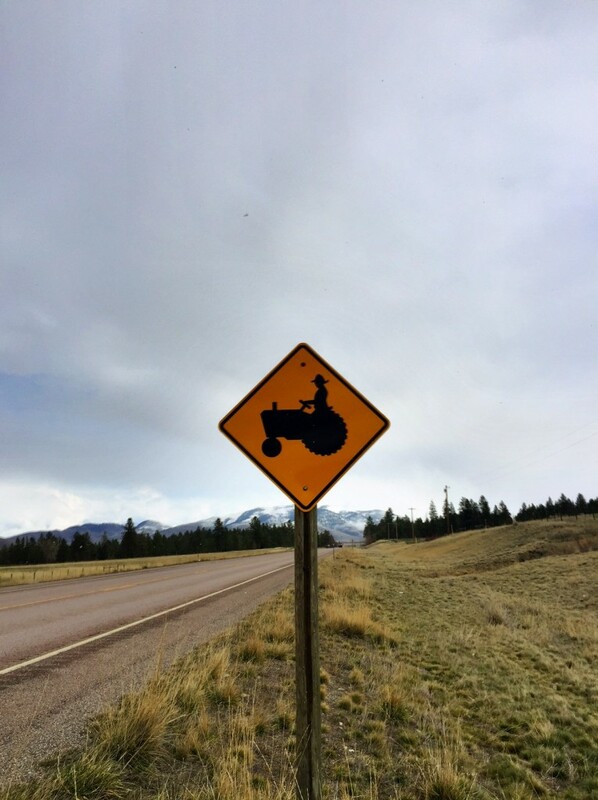 Another reason to love this corridor along Highway 200: this sign. This corner of Montana will always have a piece of my heart. Your turn: where’s your piece of paradise? 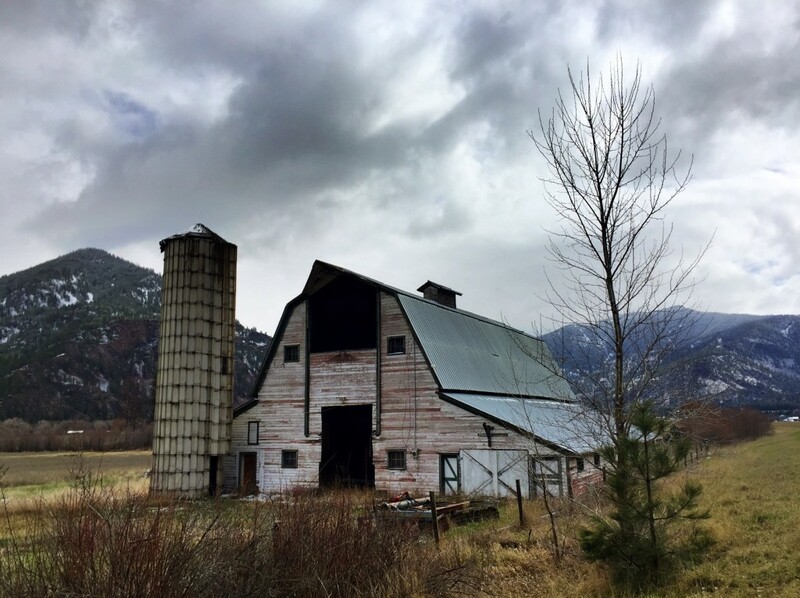 This entry was posted in Hot Springs, Montana Fun and tagged Hot Springs, Montana, Tour 200 on March 29, 2016 by tiatroy. Born in Paradise, was back therein 2009.